Motorola Solutions product portfolio is designed to help make managing complexity easier so your teams can be truly agile, react in real-time and think further ahead to make sure you’re prepared for the moments that matter. From infrastructure to devices to application and cybersecurity solutions, Motorola is there to help companies like yours become more cyber resilient, disaster ready, and better communicators to meet the increasing demands of customers and to move at the new speed of business. We are a Motorola dealer in New York staffed with expert radio and mobile communications experts are well-versed in all of Motorola Solutions’ products and services, including Motorola radio repair for your company radios. We work with you to understand your existing tools, processes and needs to create a custom solution to fit your business models. Our experts take pride in helping our customers prepare for the future of IoT, understand how to optimize analog and digital technologies, and continually evolve to stay ahead of the curve and the competition. 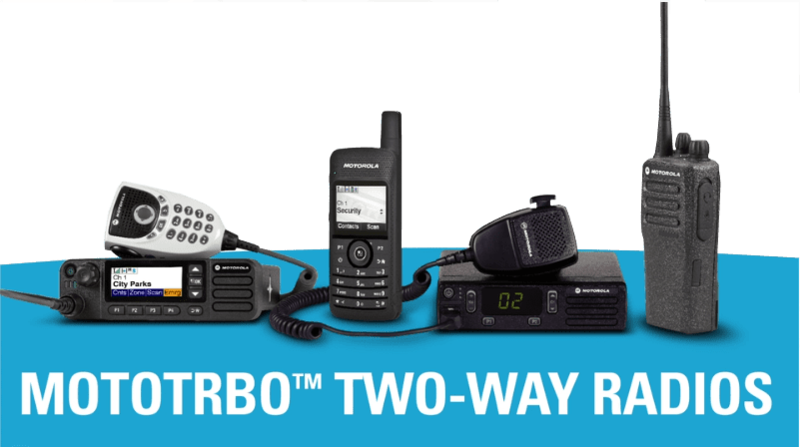 From Motorola MOTOTRBO™radios, Motorola MOTOTRBO™ radio repeaters to wireless to the cloud; local to global, onsite or on the move, at Altech, we’ve got all the angles covered, so you can keep doing what you do best: running an amazing business.